DO IT LIKE A GEISHA…. with Tatcha skincare. “TATCHA recreates the geisha’s minimalist beauty regime with fresh preparations of concentrated bioactive materials, accessing their active ingredients through a proprietary extraction process of green tea, Okinawa red algae and rice bran.” My favorites in the line are the Radiant Deep Brightening Serum combined with the Supple Moisture Rich Silk Cream. 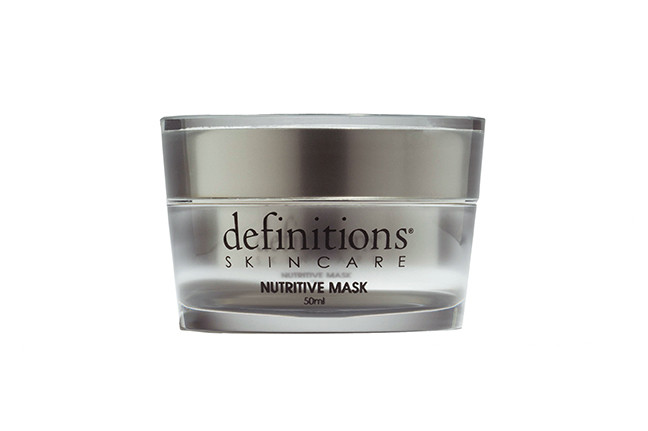 This moisturizer is made of high grade liquid silk protein. I keep their Petal Fresh Aburatorigami Japanese Beauty Papers in my purse at all times for quick touch ups, and oil removal. 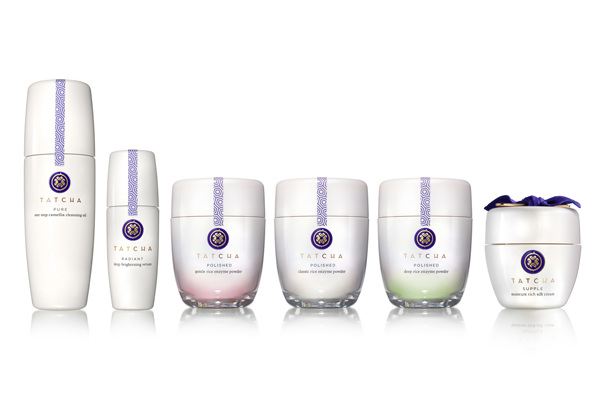 So try out Tatcha, and captivate like a Geisha….